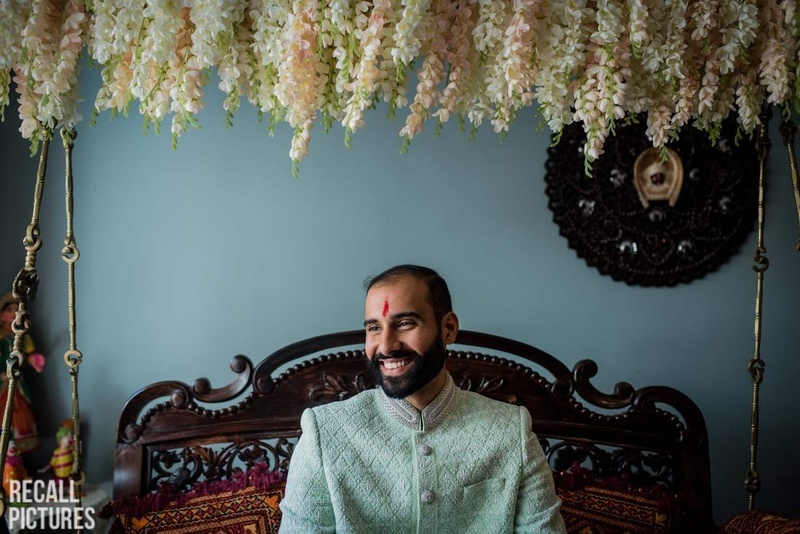 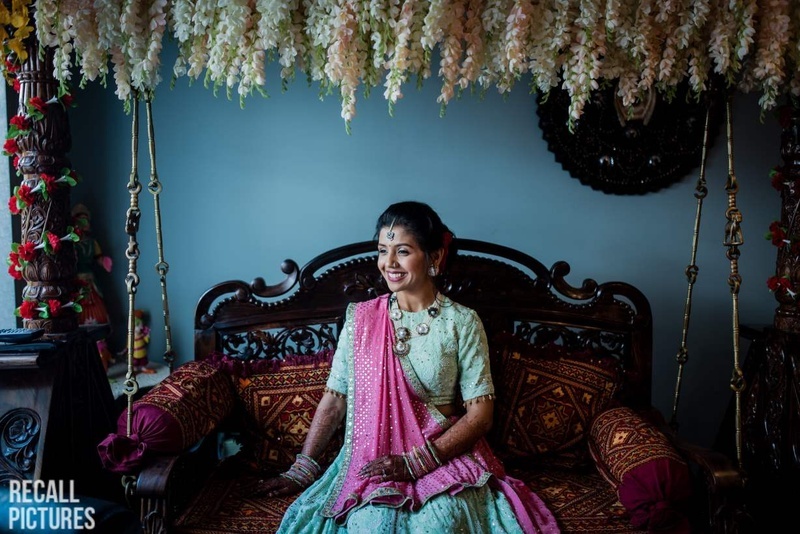 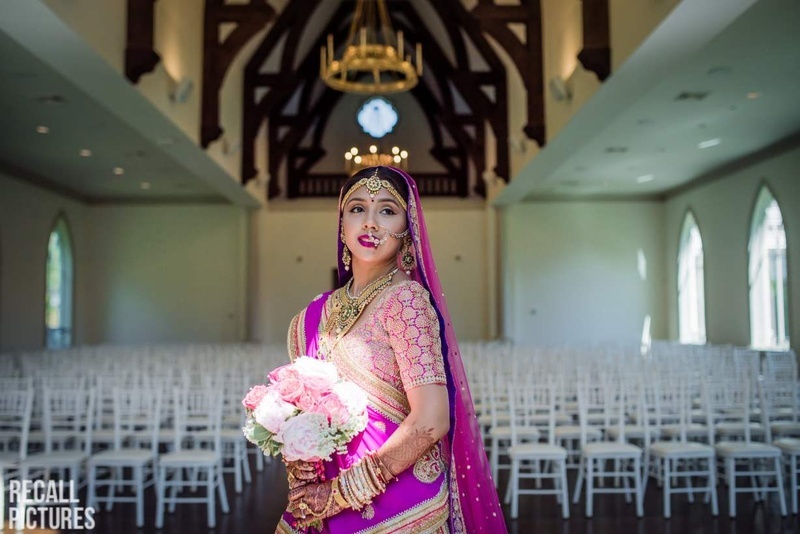 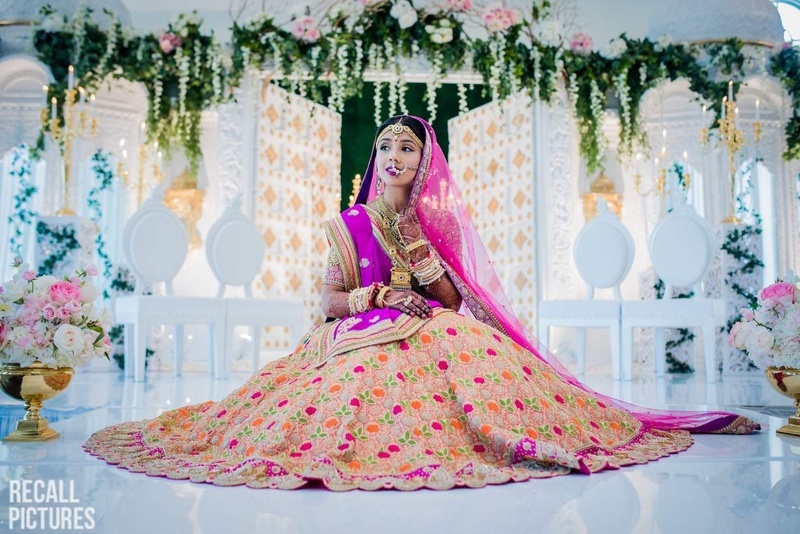 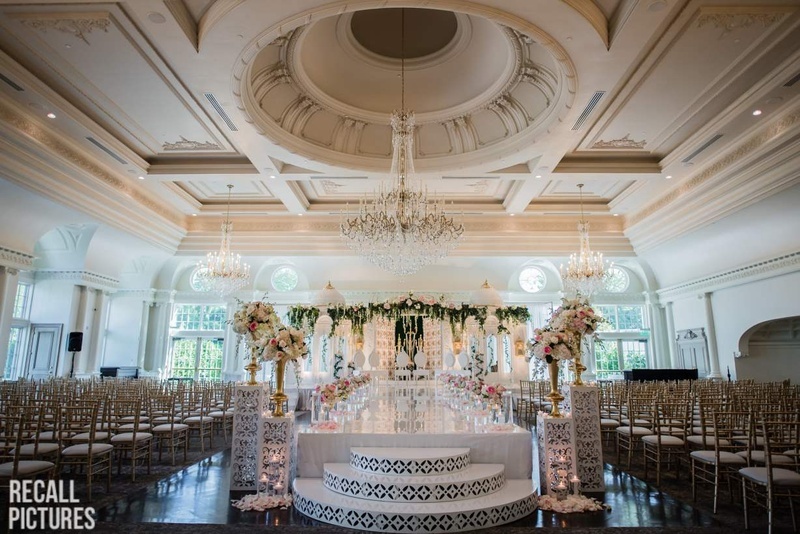 New York Gujarati wedding with elegant white flower decor and traditional gujarati lehenga! 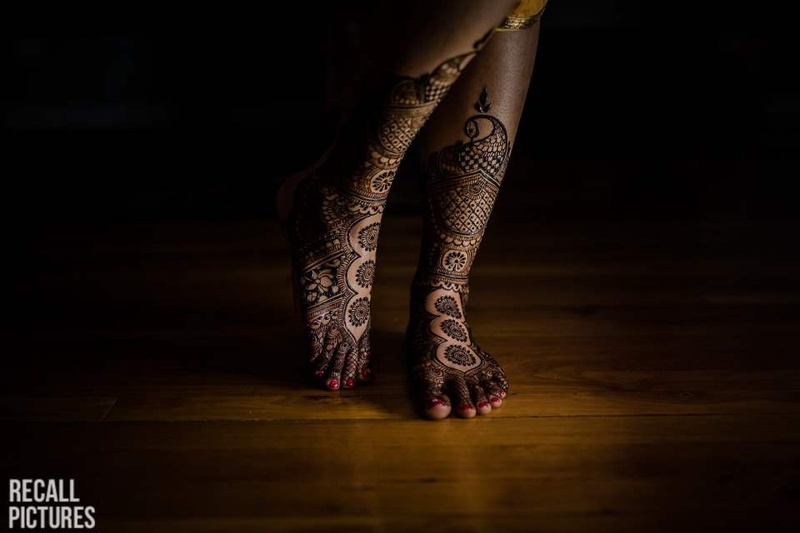 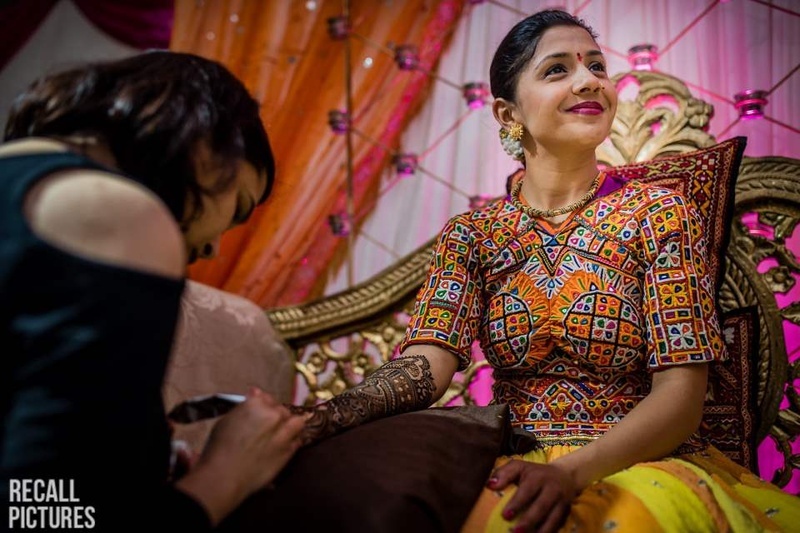 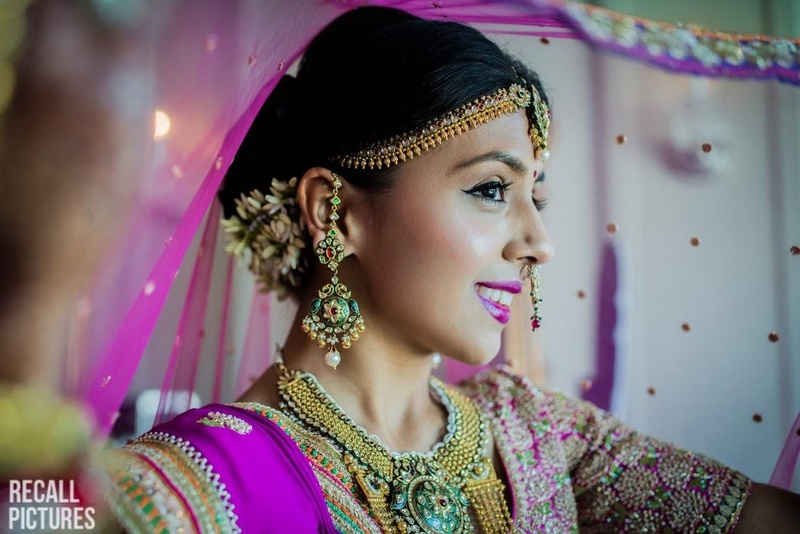 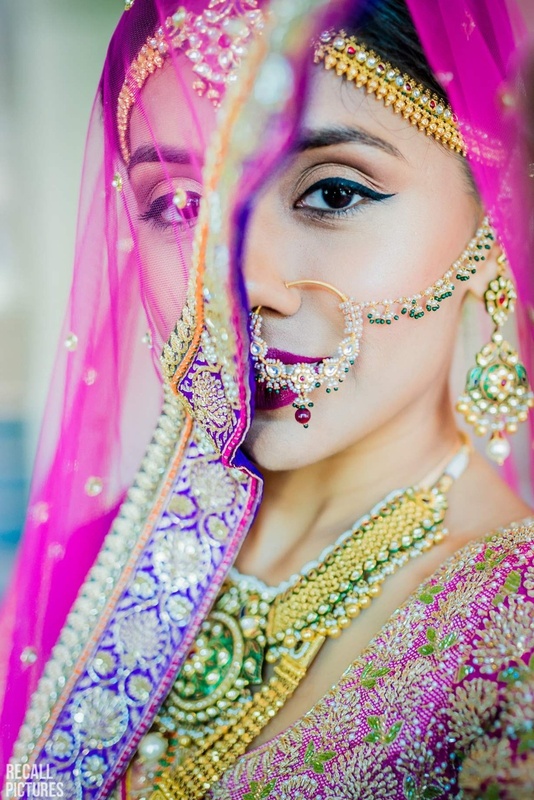 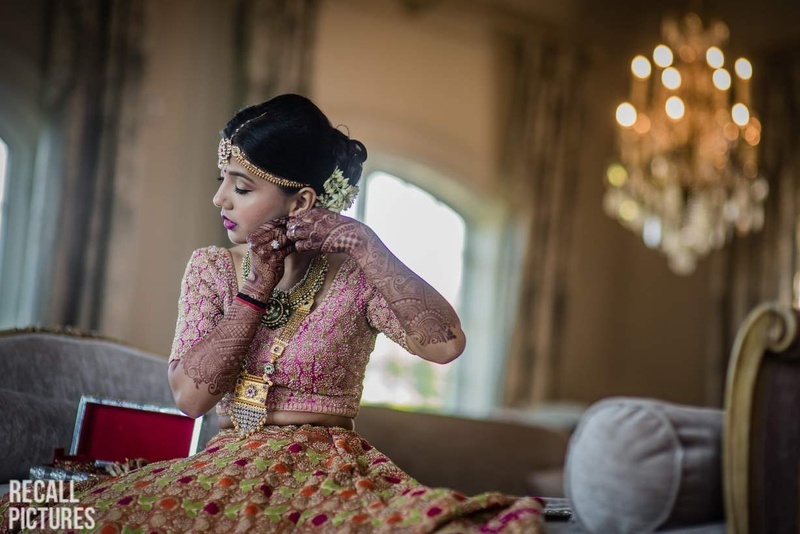 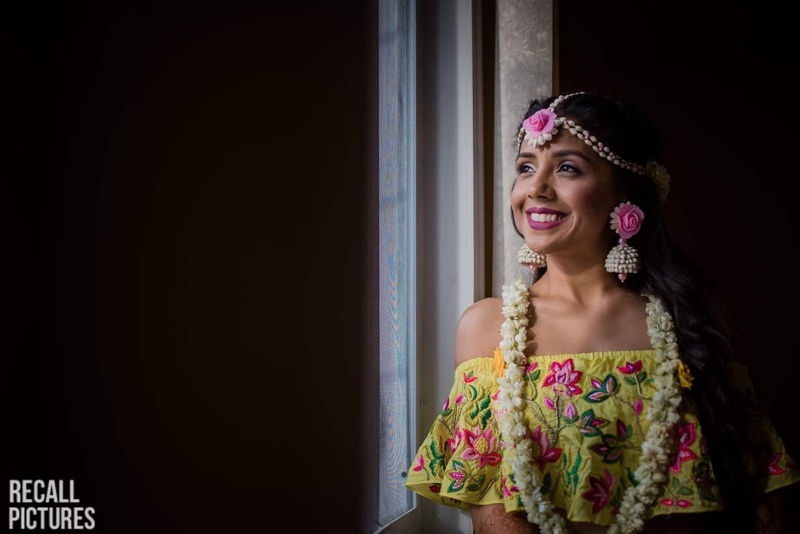 Our bride Barkha Patel is a a renowned Kathak dance artist in New York. 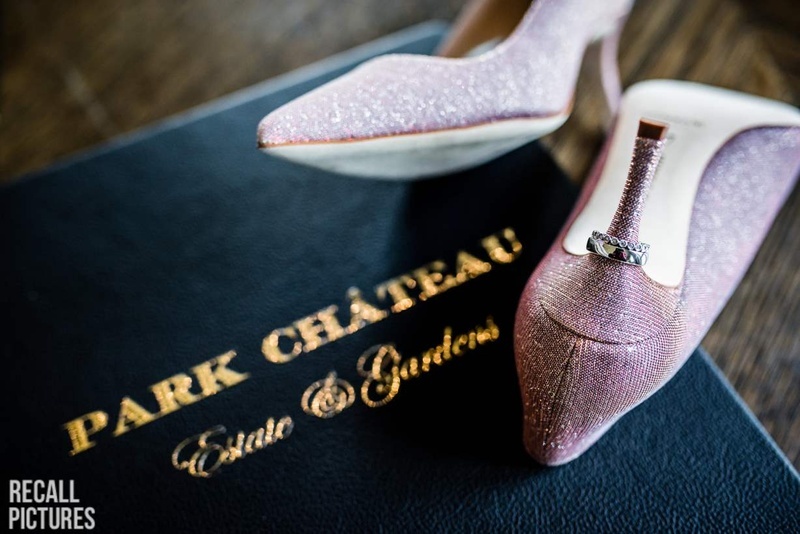 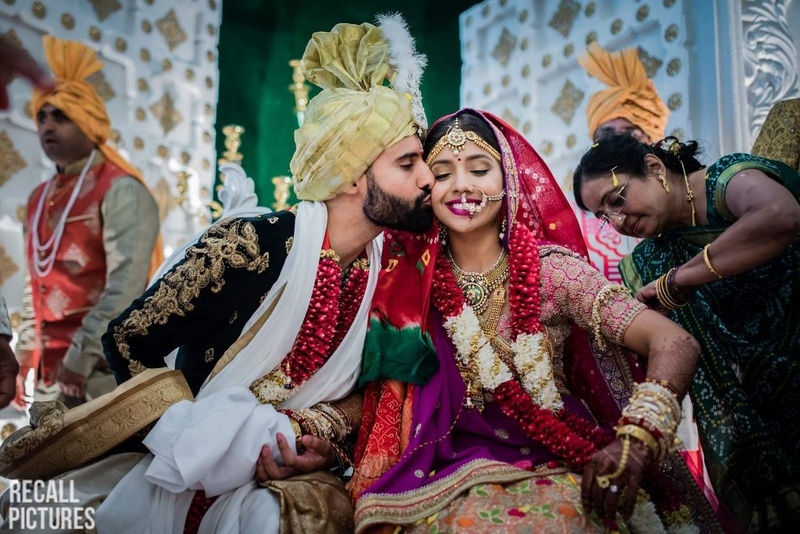 A love story guaranteed to shed tears, this couple's love and emotion are showcased perfectly in this feature by Recall Pictures! 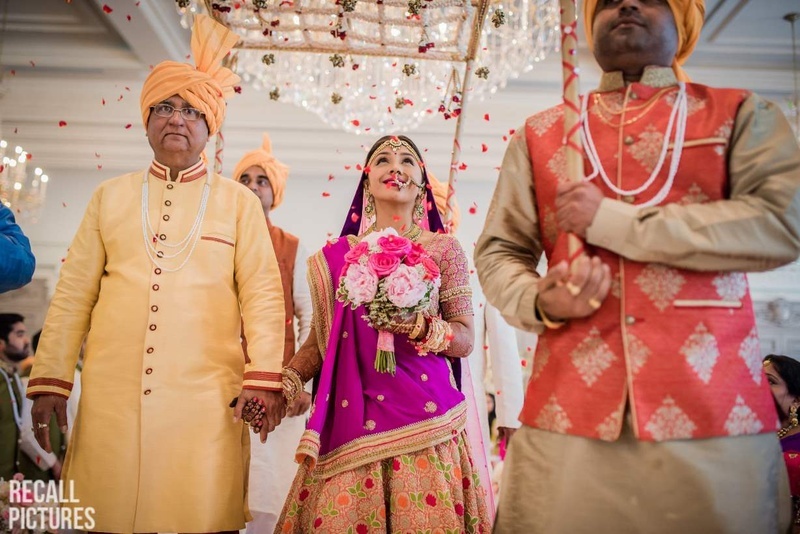 With grand and elegant decor for their mandap to absolutely downright gorg Gujju attire, this bride and her wedding stole our hearts. 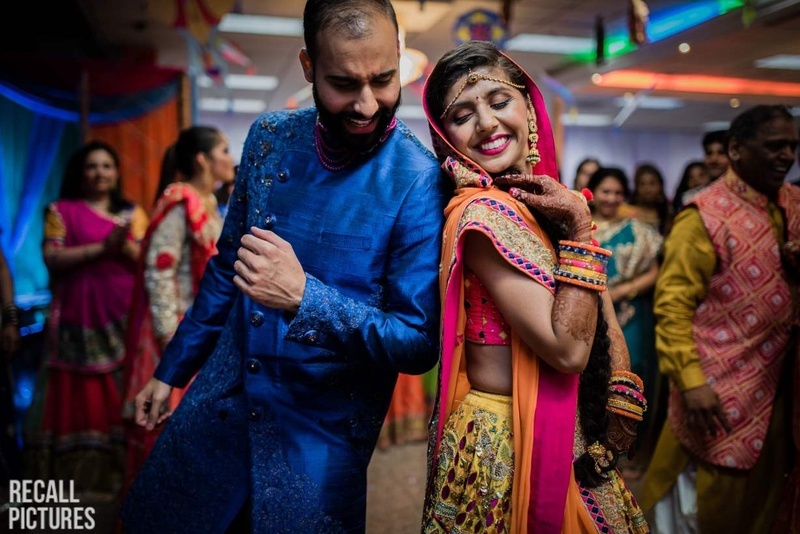 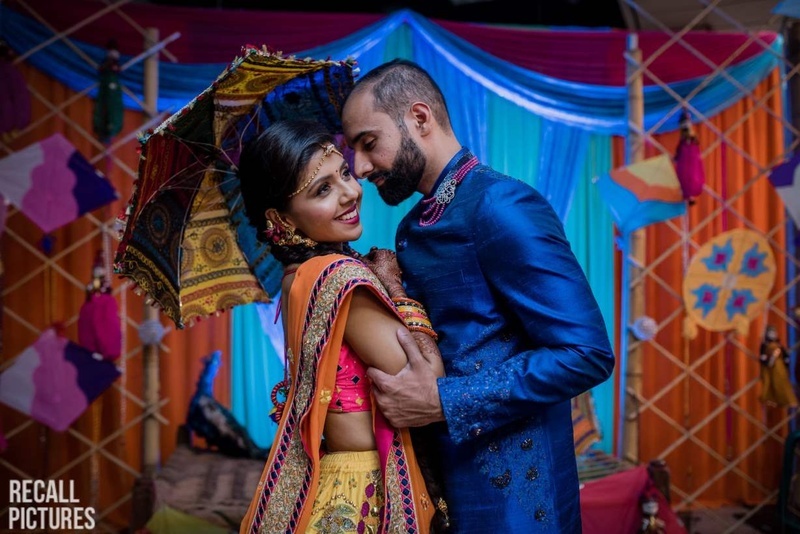 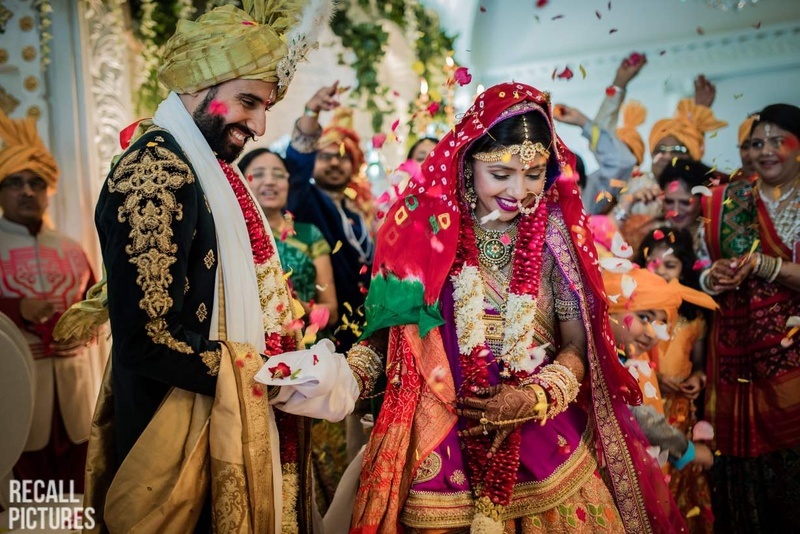 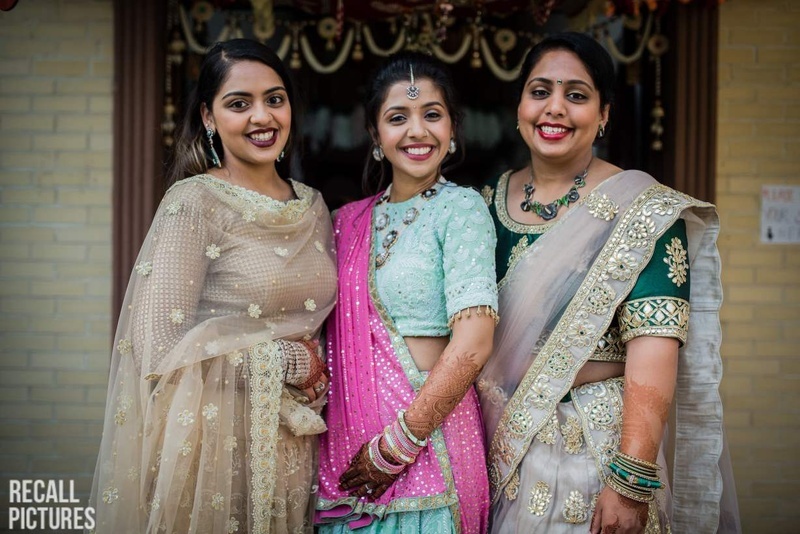 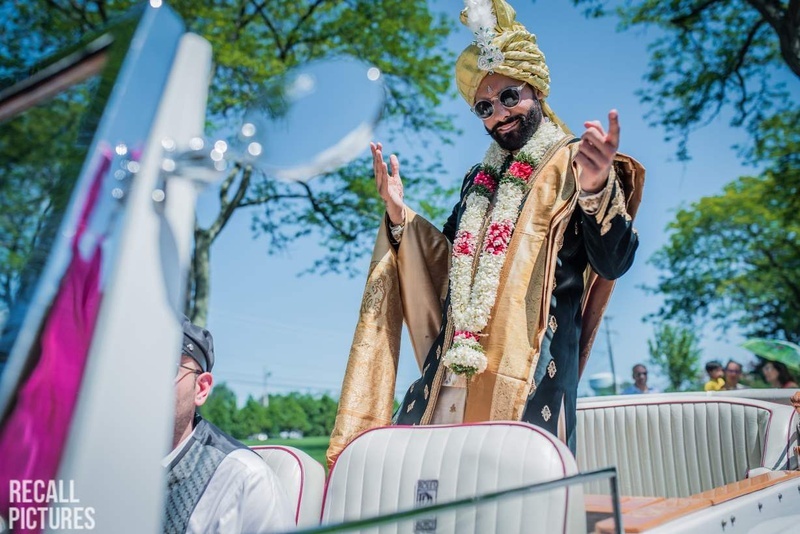 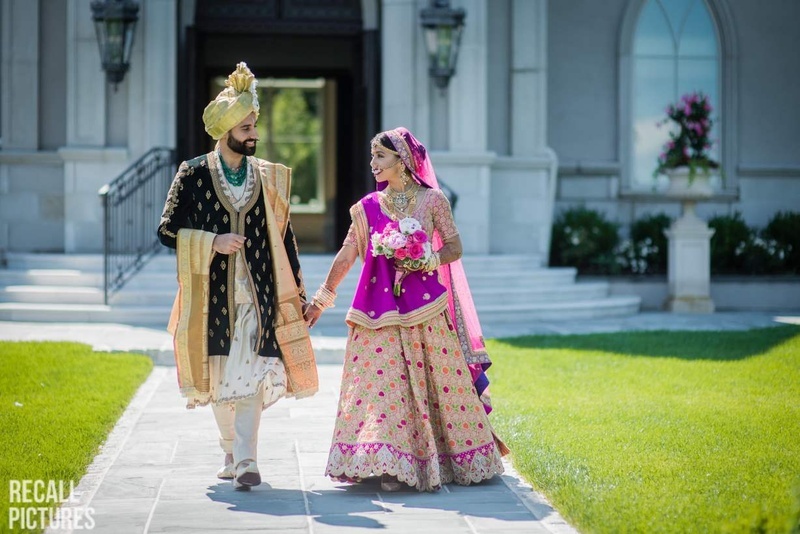 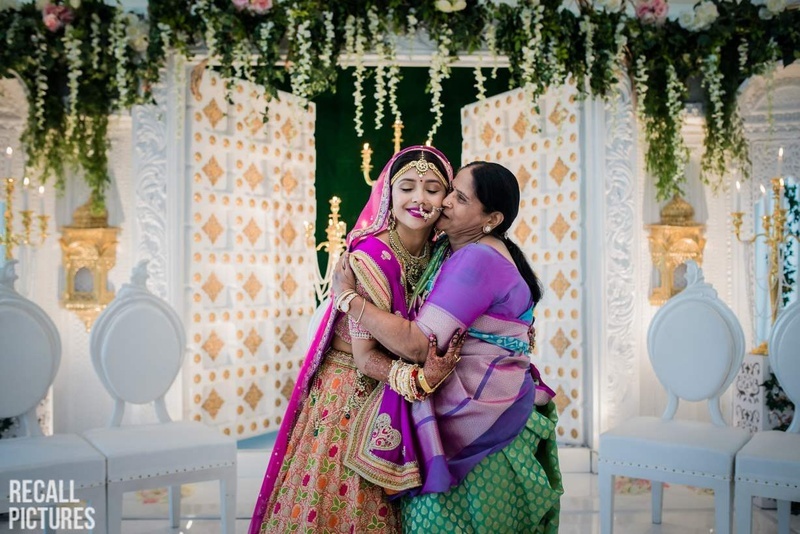 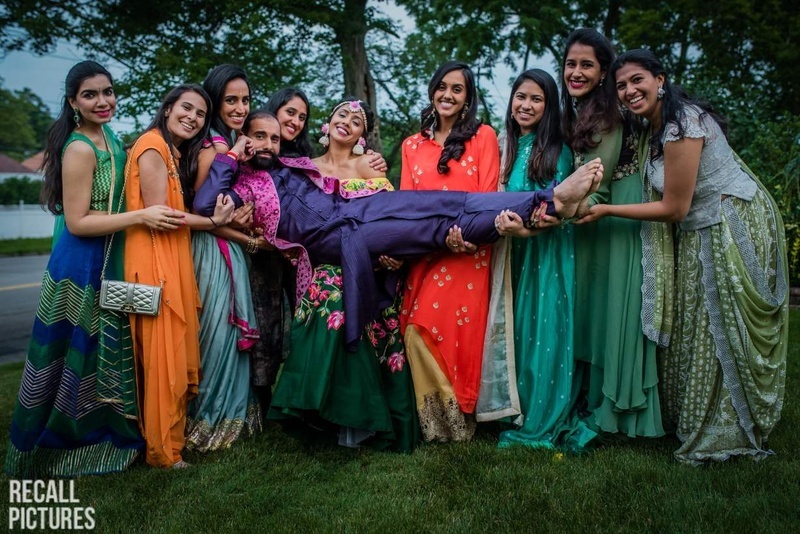 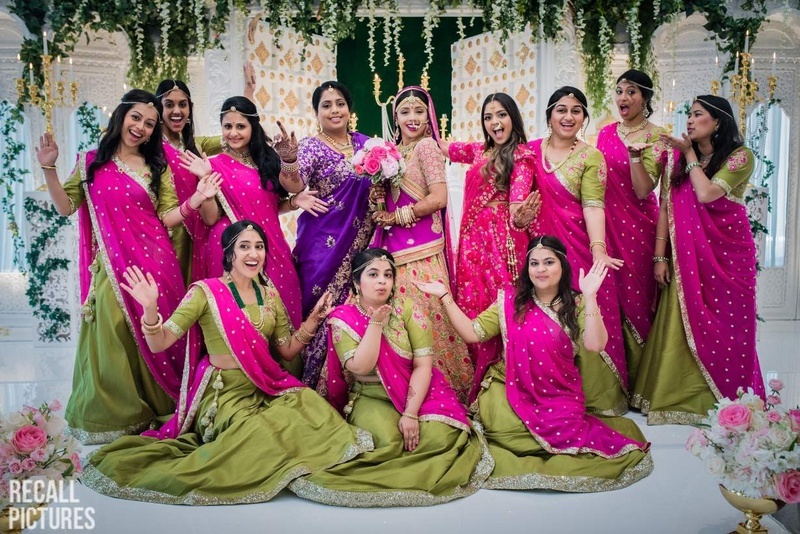 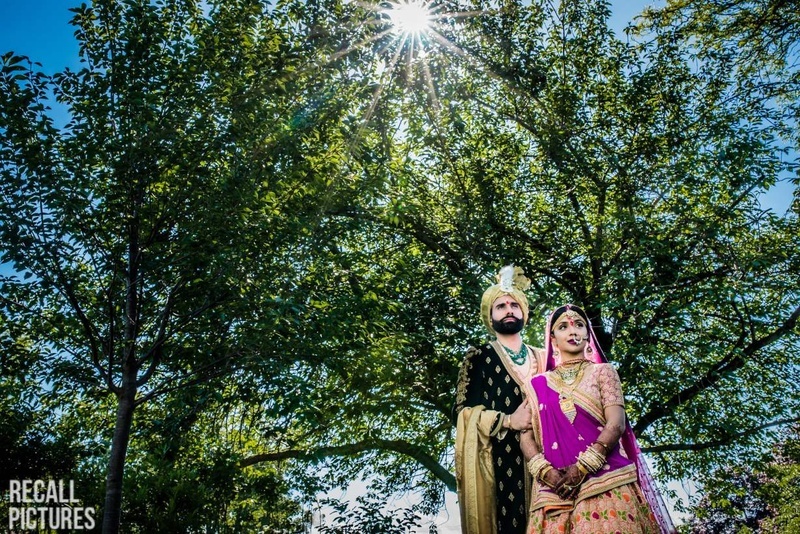 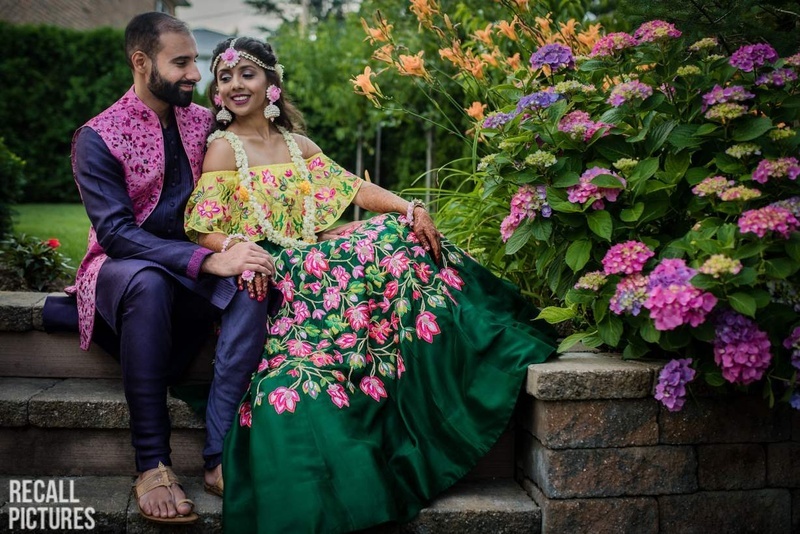 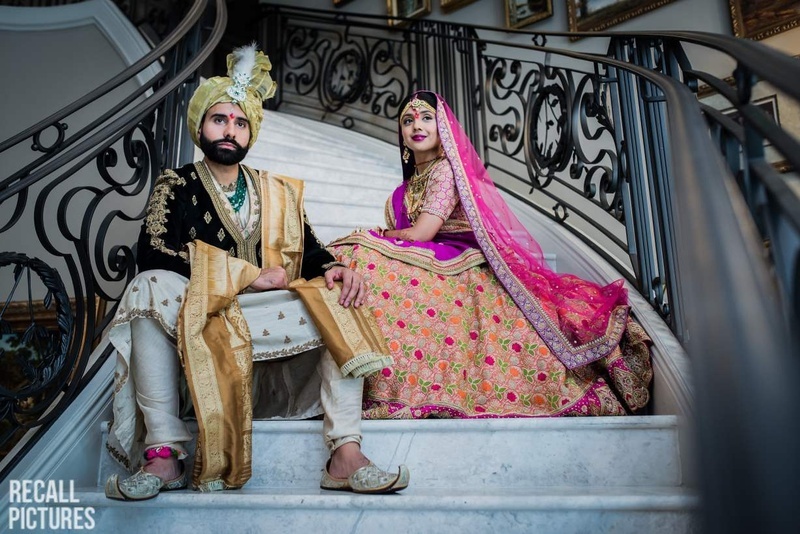 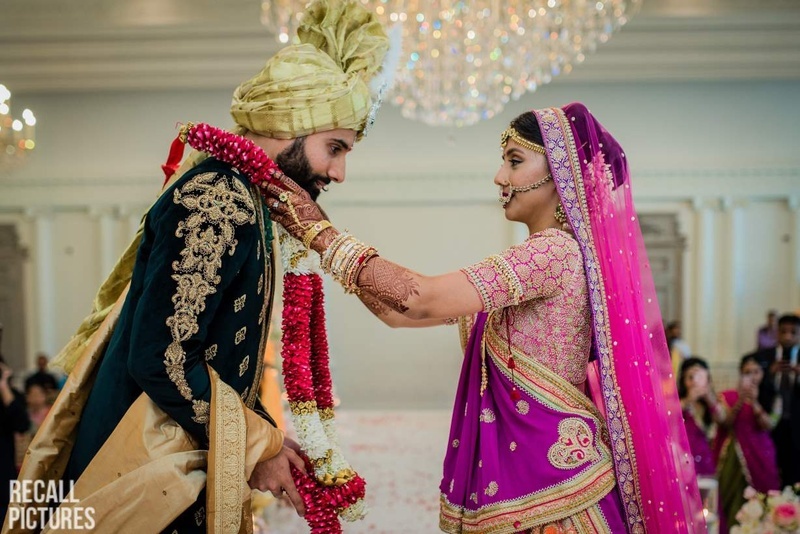 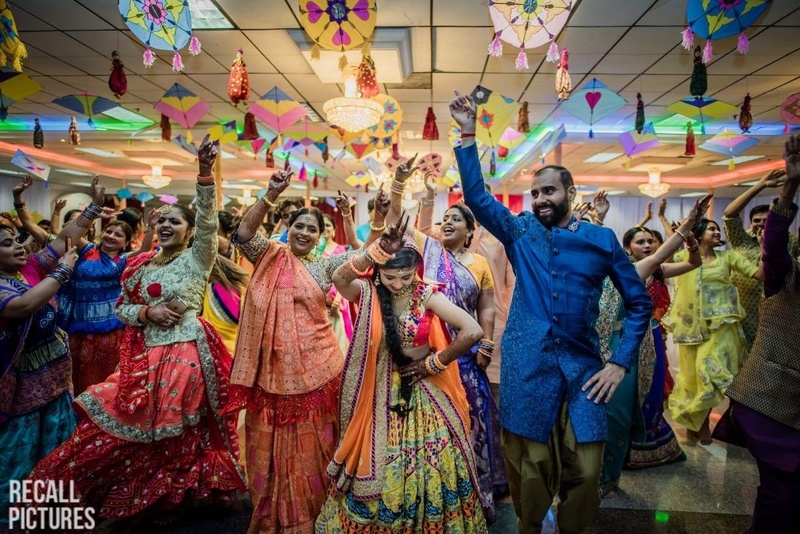 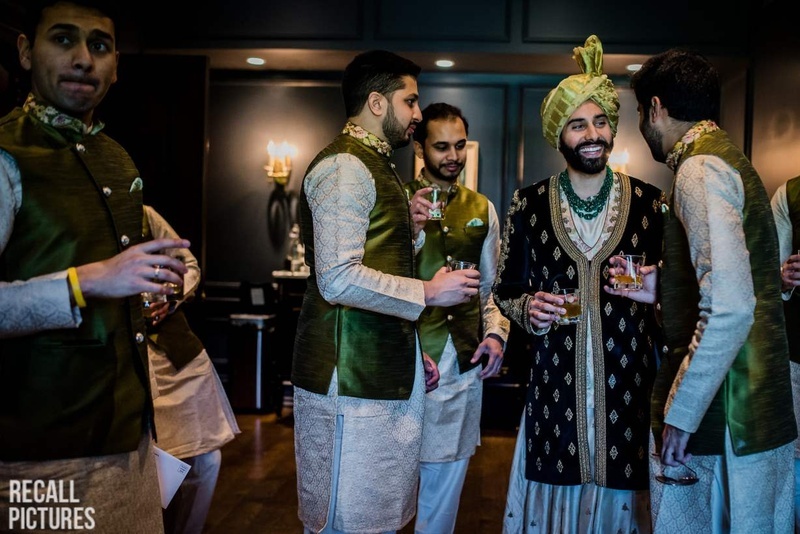 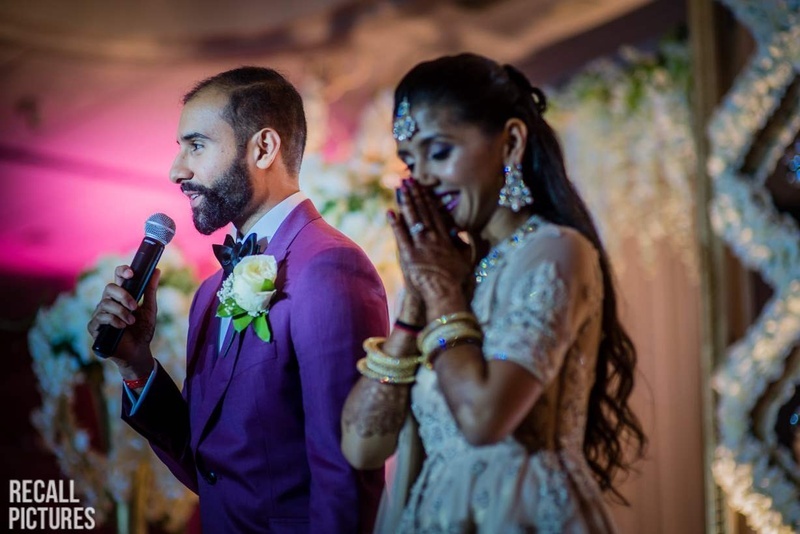 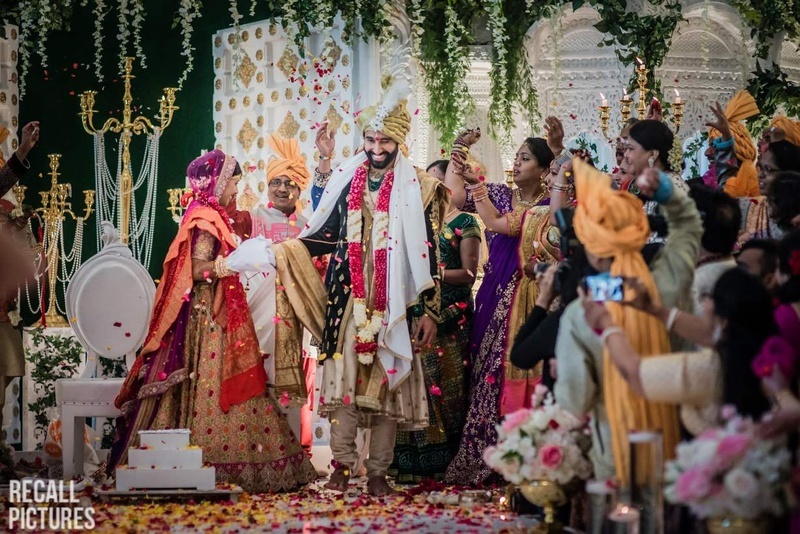 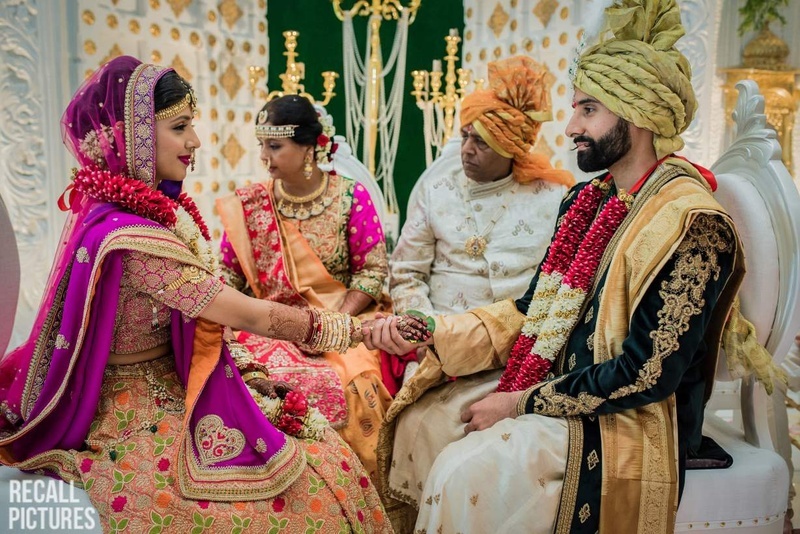 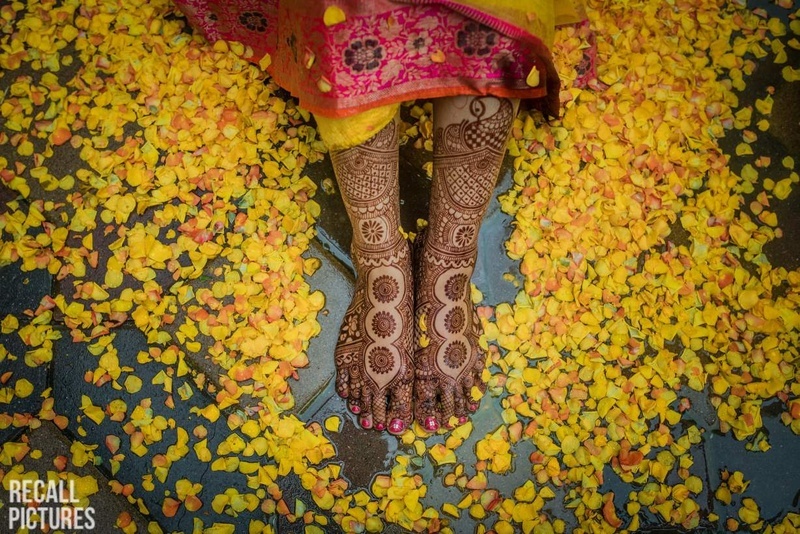 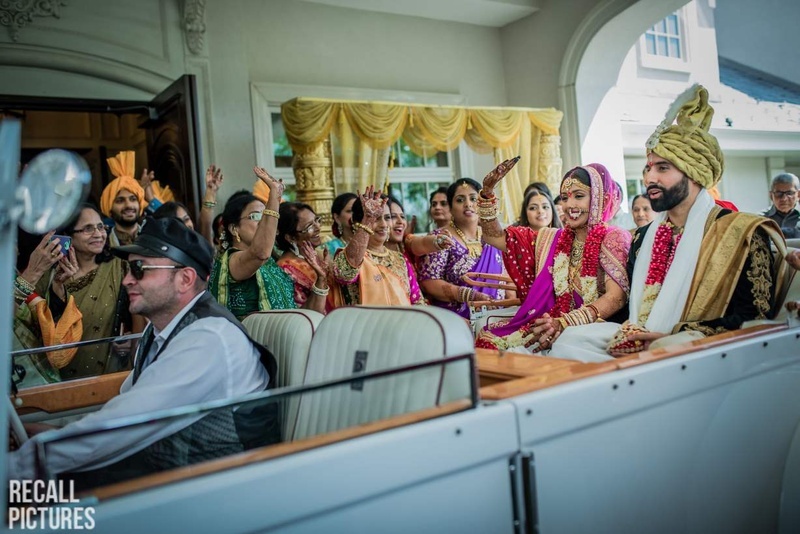 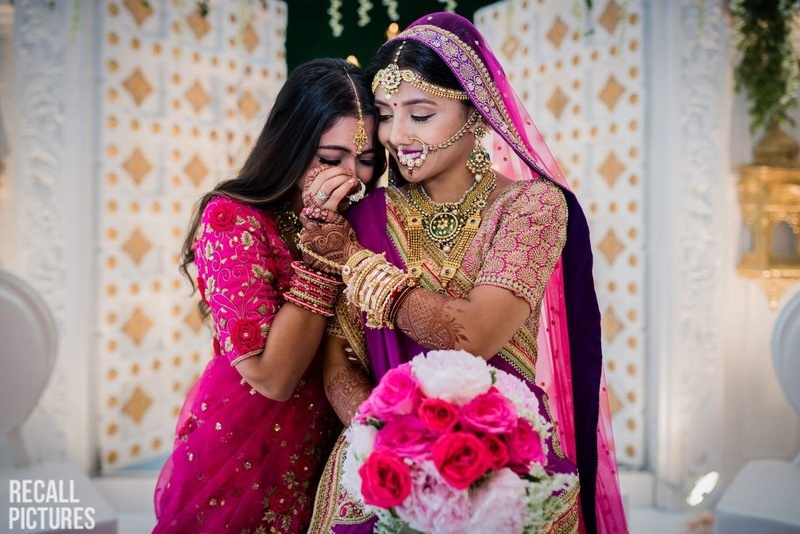 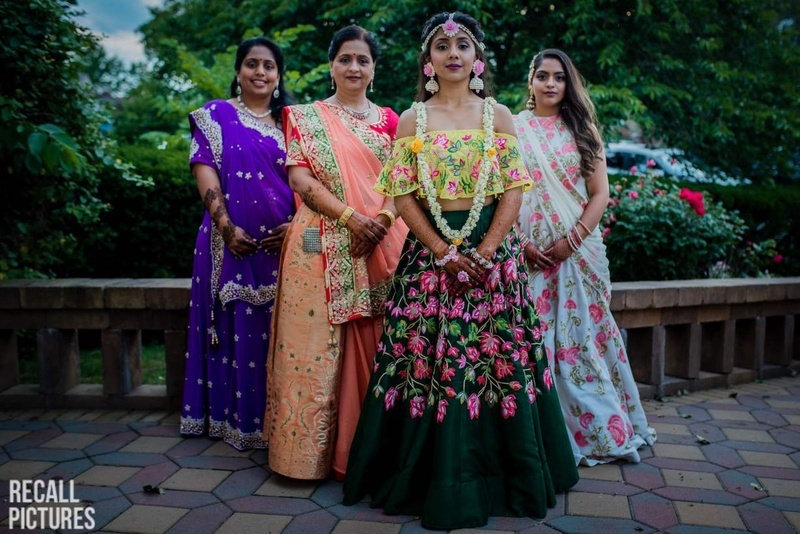 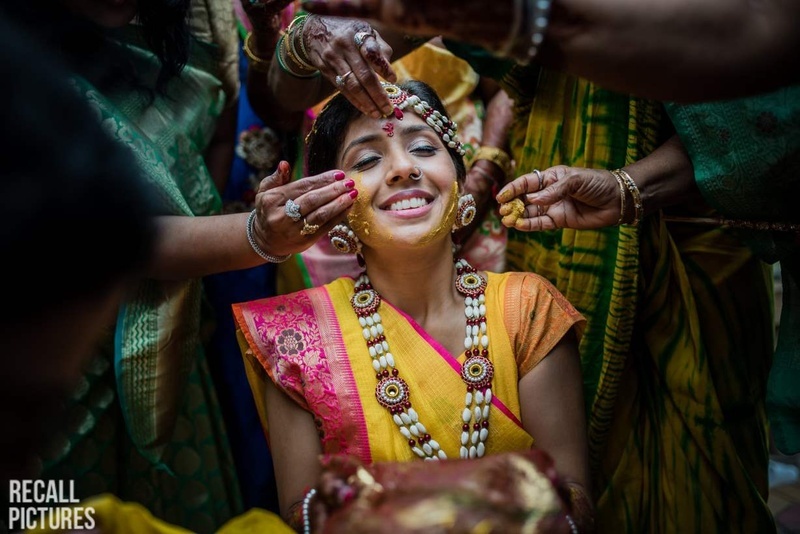 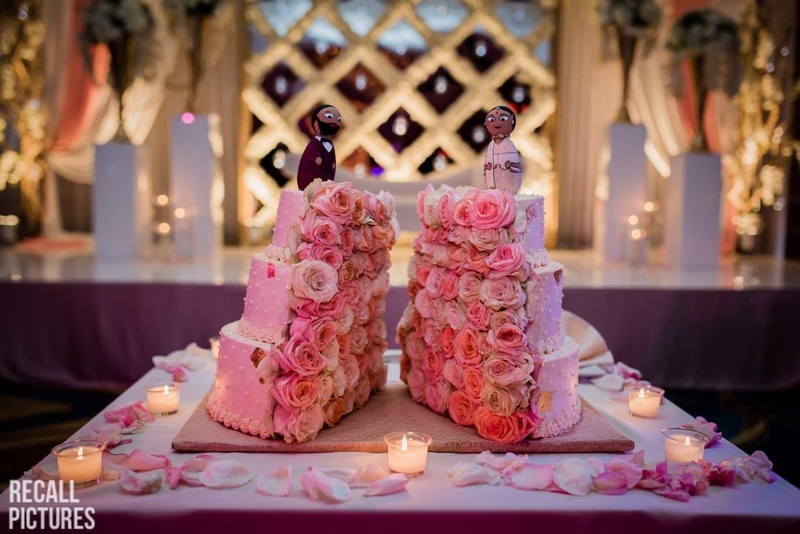 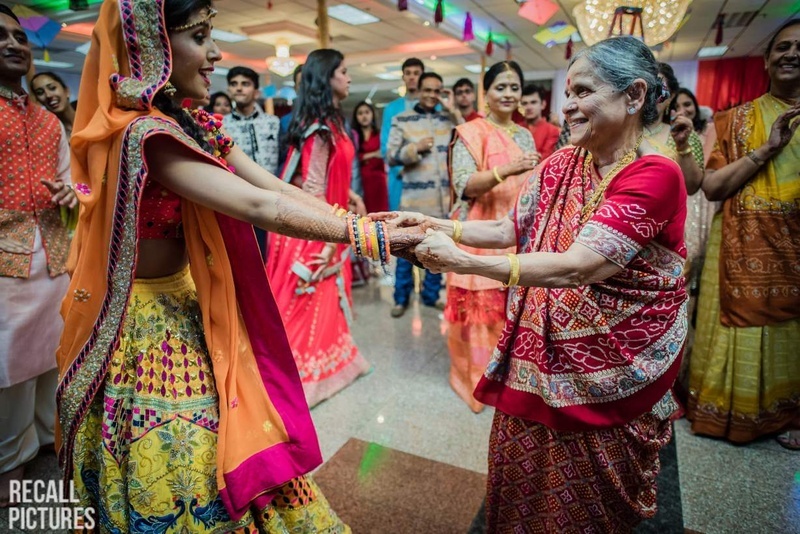 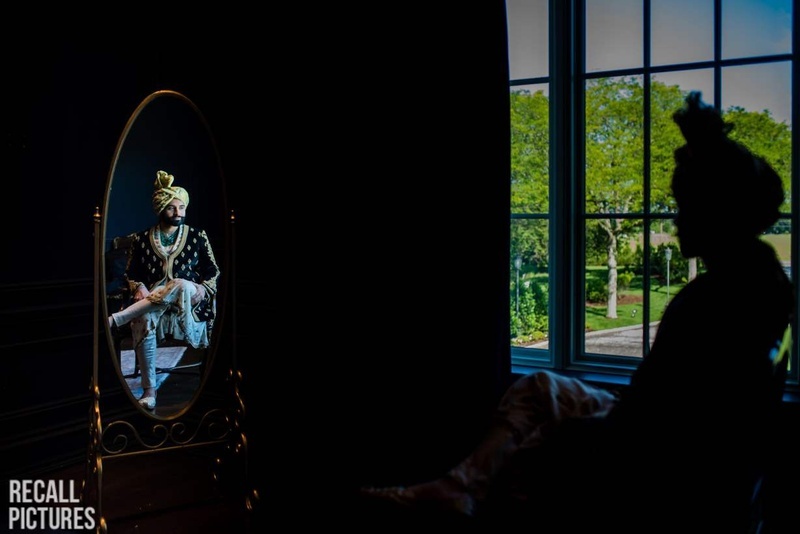 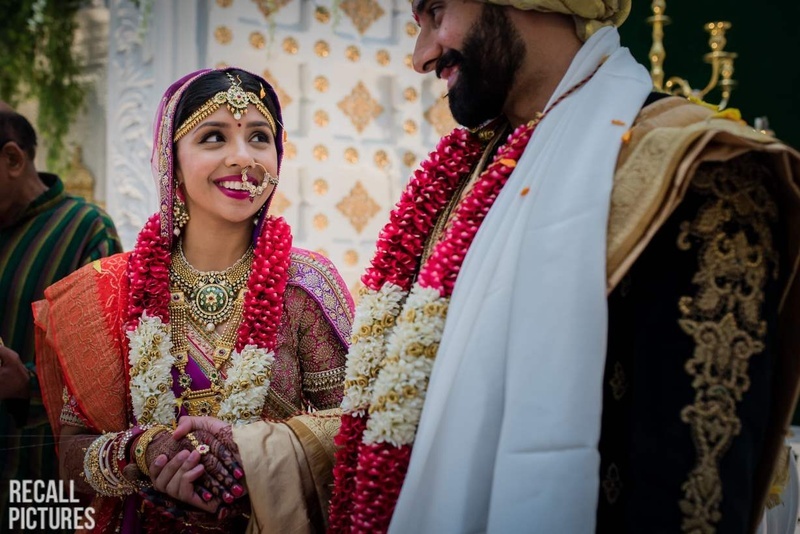 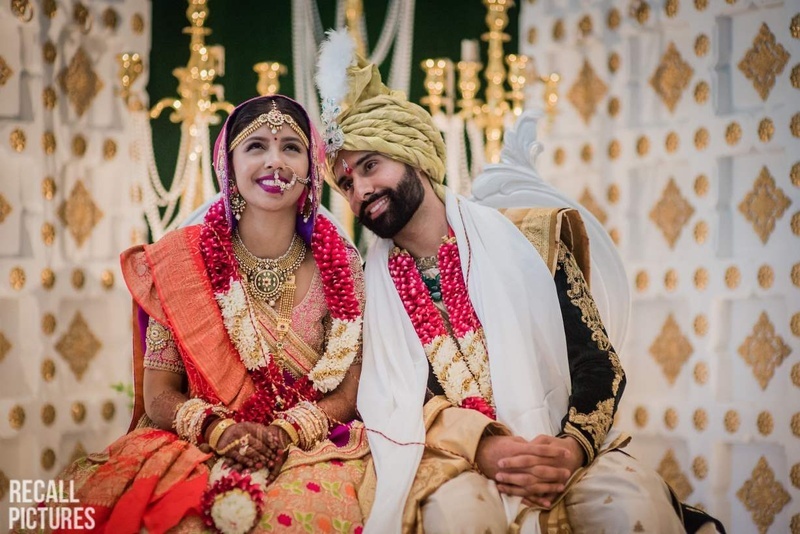 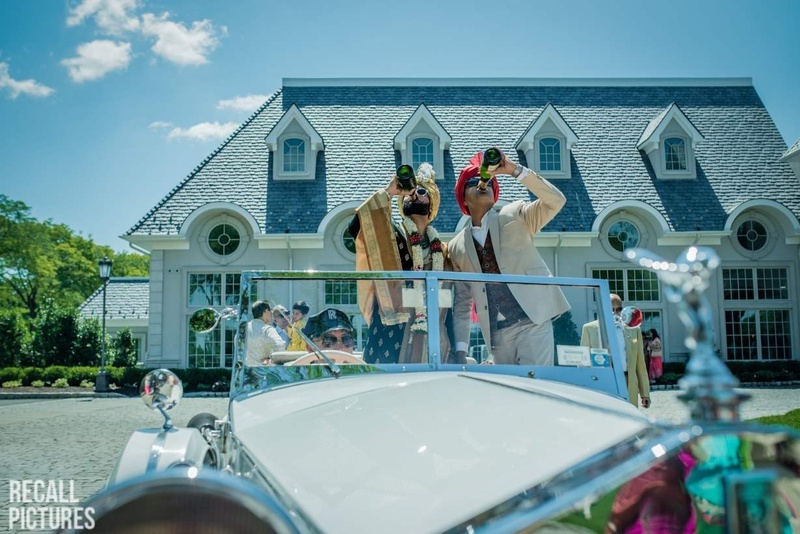 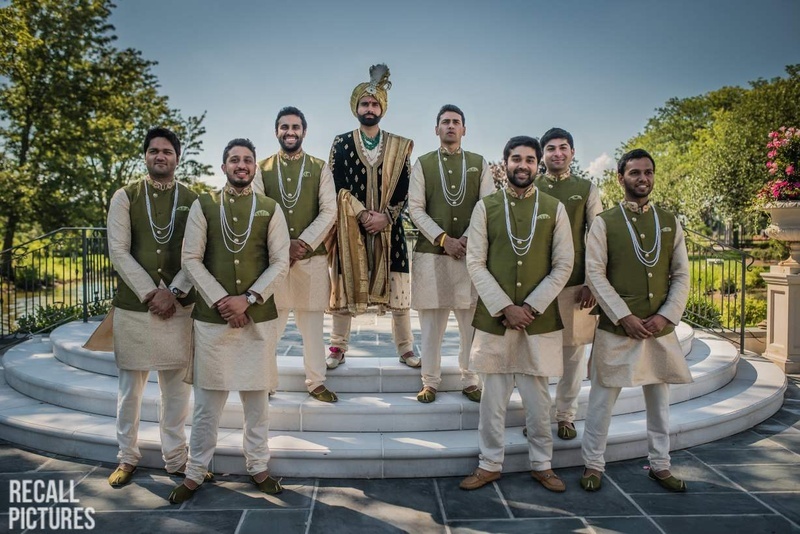 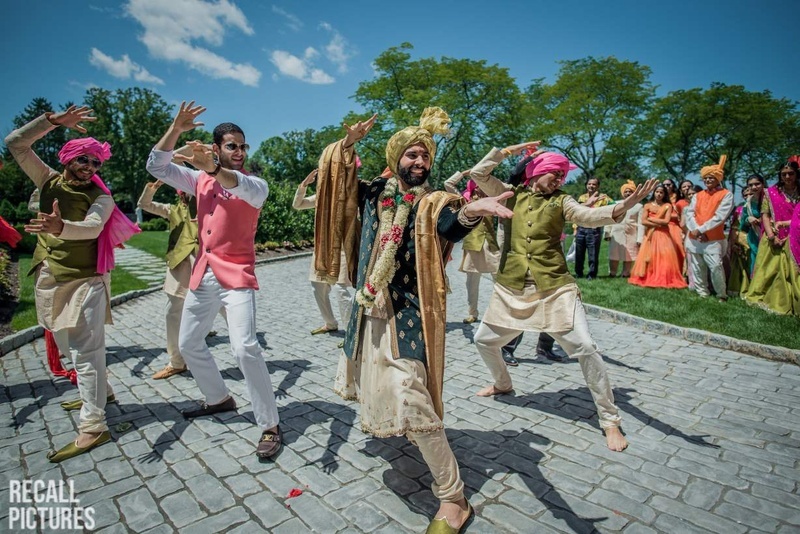 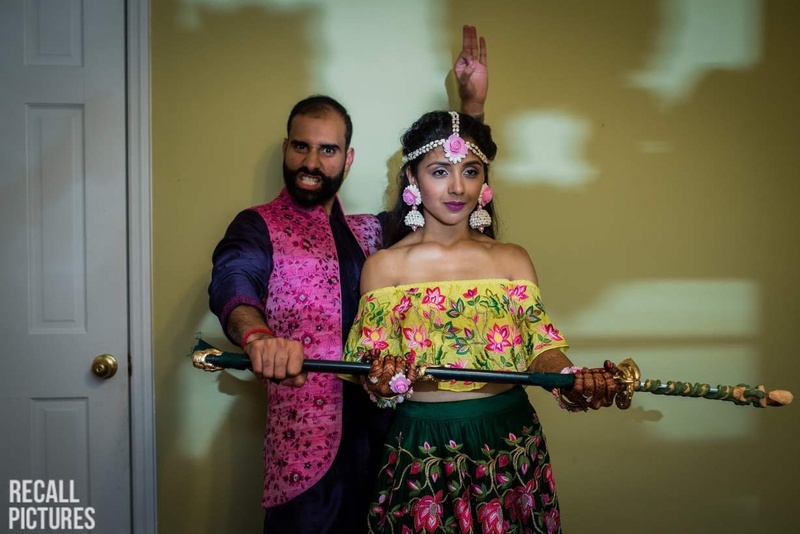 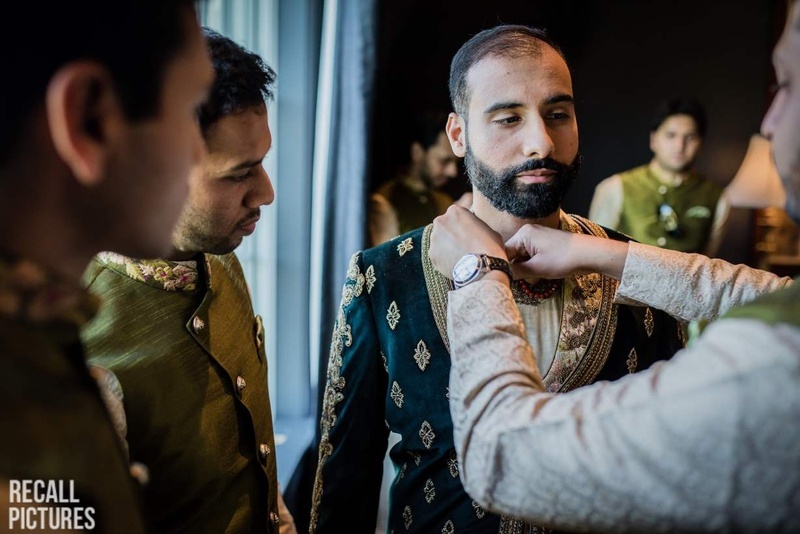 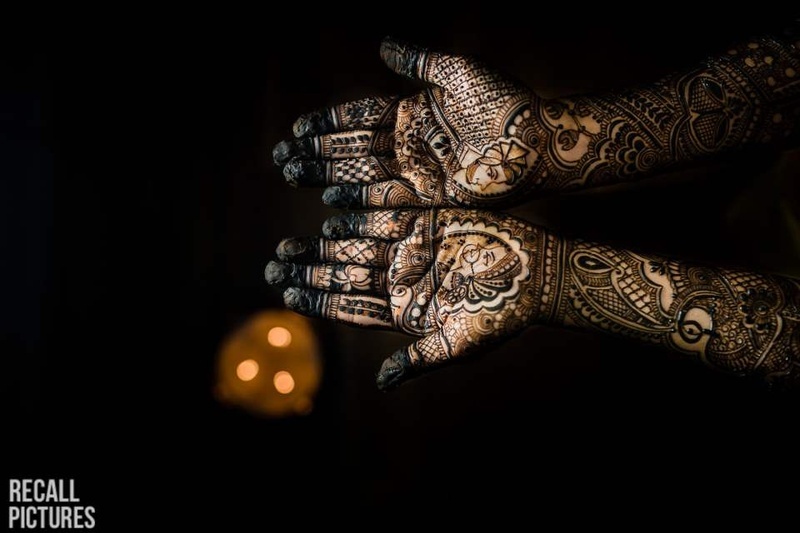 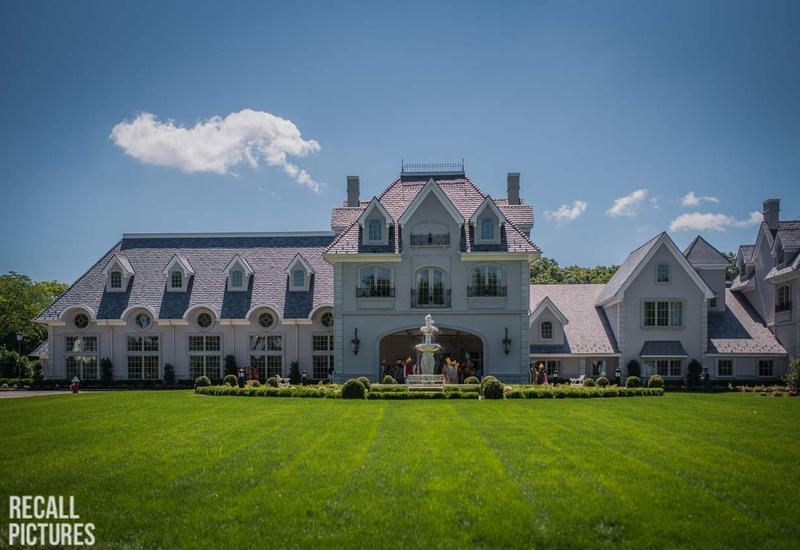 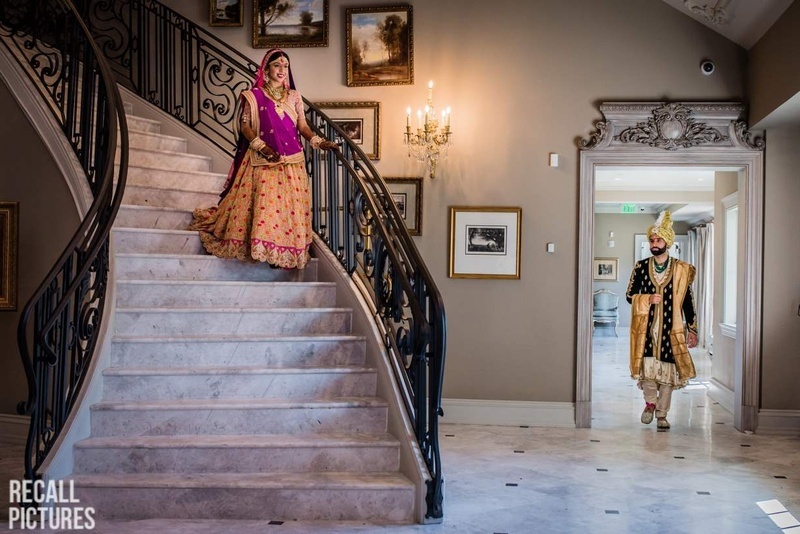 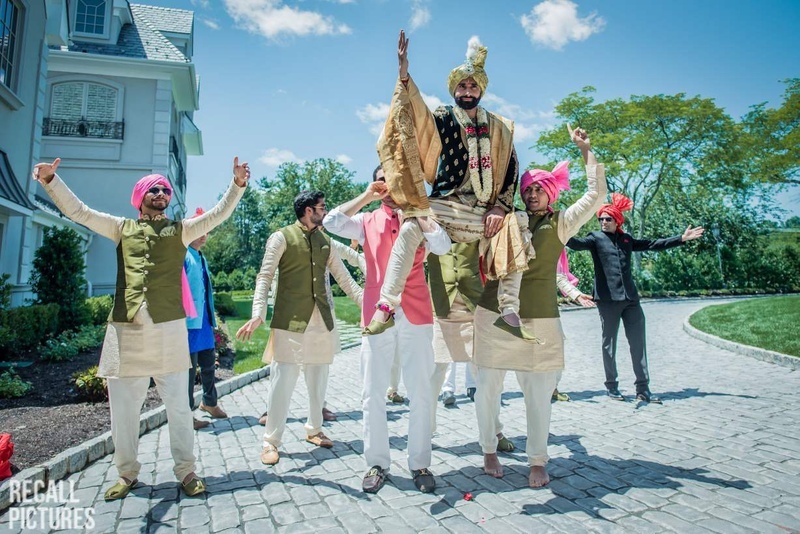 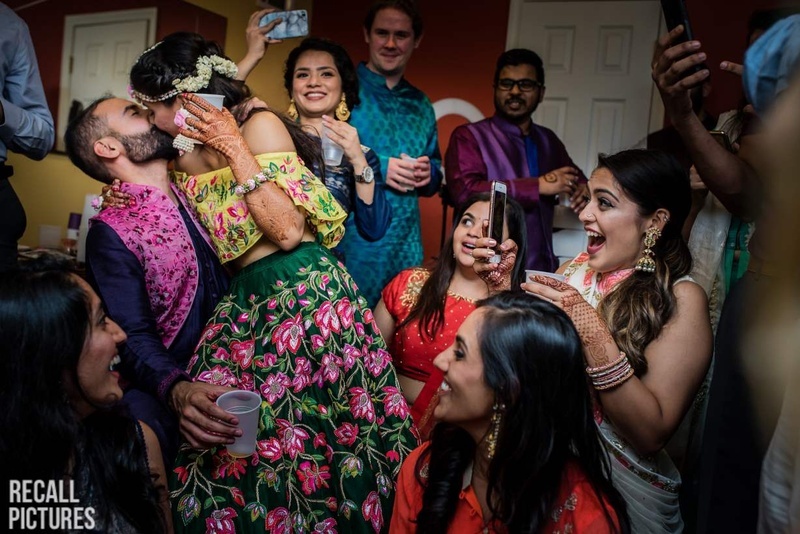 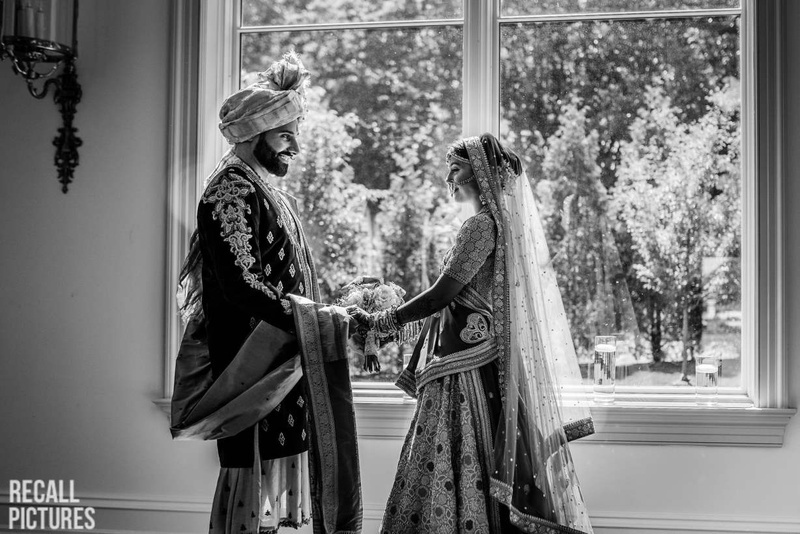 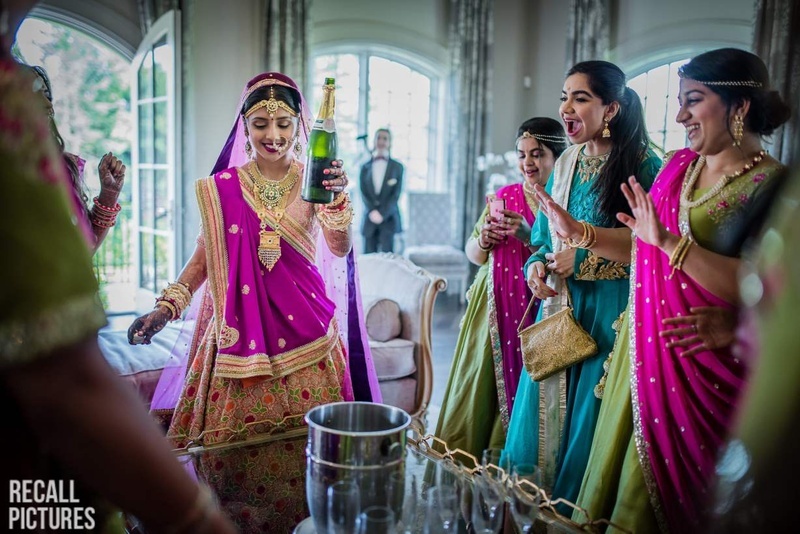 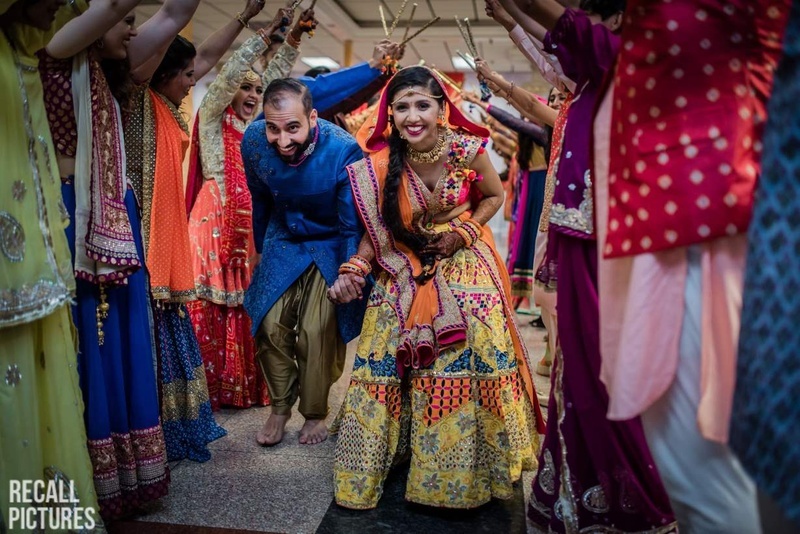 Check out this New York Gujarati wedding!